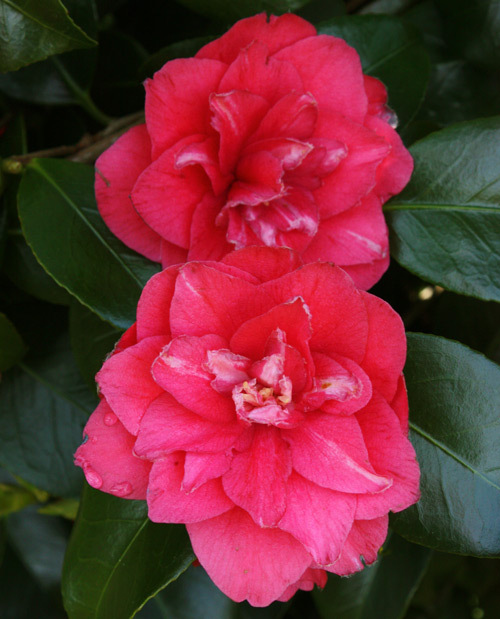 I would love to find a Mary Margaret camellia, please give me any information you can on buying one of these……. Sadly it doesn’t seem to be commercially available. It’s in the national collection but their records don’t show where they got it from. If you were wanting it for the particular type of flower I could possibly suggest some similar alternatives that may be easier to find. If you wanted it for the name then all I can do is take a cutting and grow you one, but that is going to take a few years until you get a plant big enough to plant out.